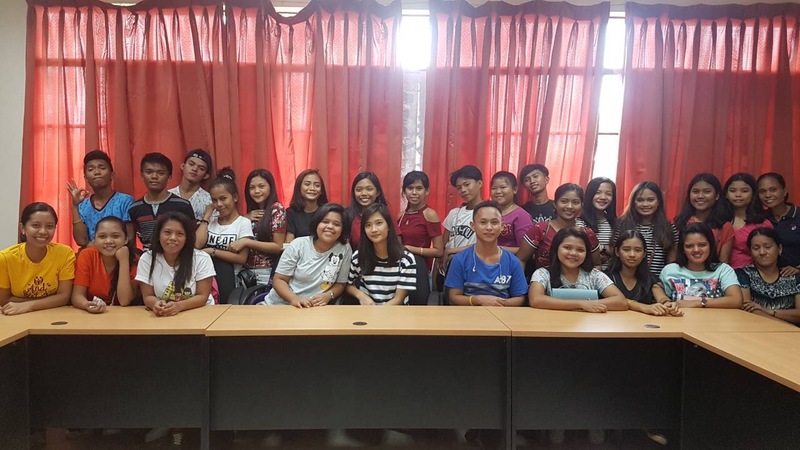 We believe that our high school scholars both from Tondo, Manila and Batia, Bulacan had a remarkable summer for this year. Why we thought of that? It’s because they had a series of College Campus Tour! 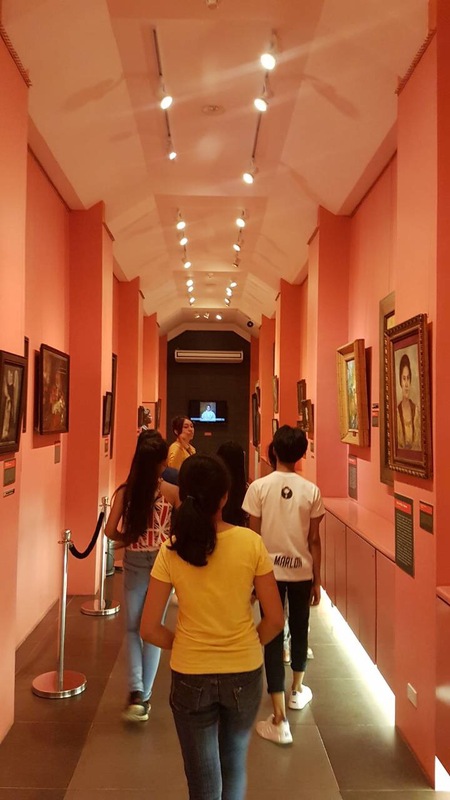 It was literally an educational tour for them. 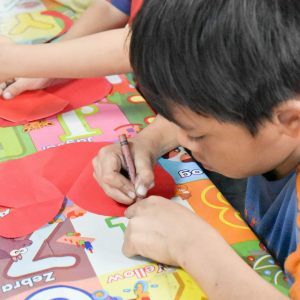 This summer project was an initiative of our After School Program (ASP) team with the aim of inspiring and motivating our scholars to pursue a higher education and get college degrees. Our scholars went to various universities such as University of Sto. Tomas, Far Eastern University (Tech), University of the Philippines, San Juan De Letran and Mapua University. 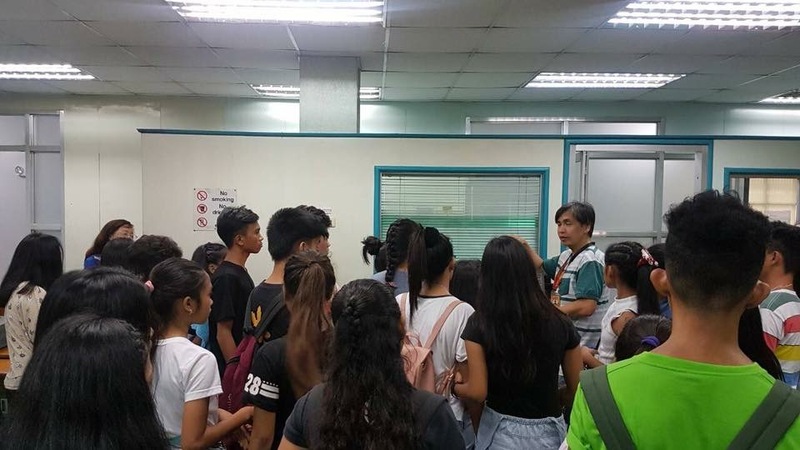 First Wave of Tour at the University of Sto. 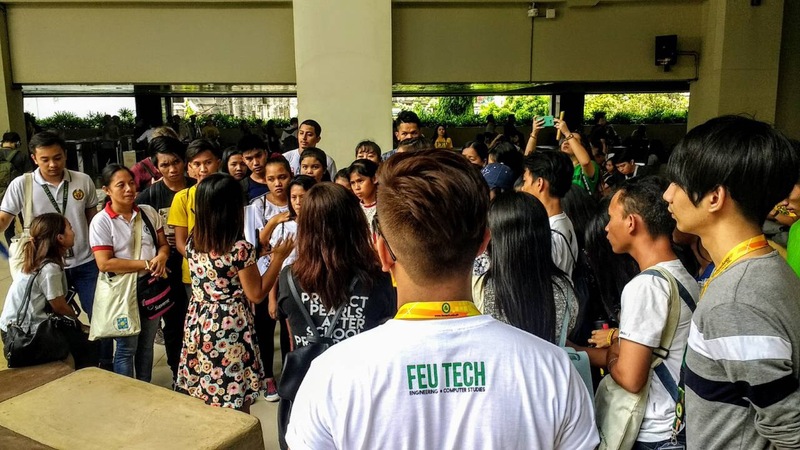 Tomas and Far Eastern University (Tech). 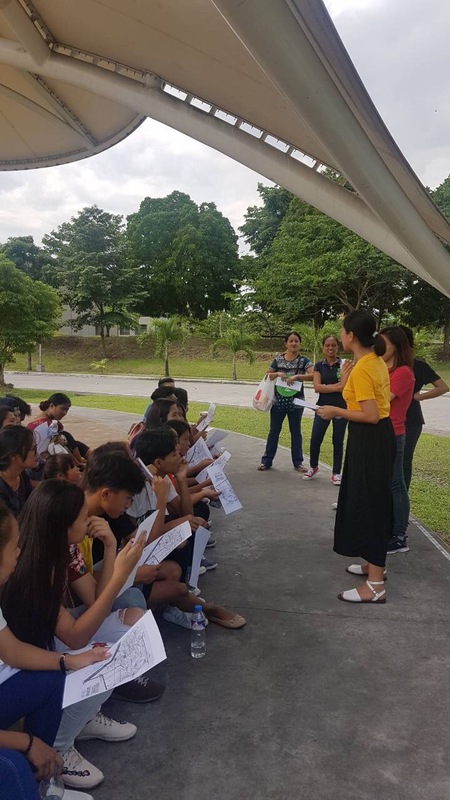 The first campus tour happened last May 11, 2018. 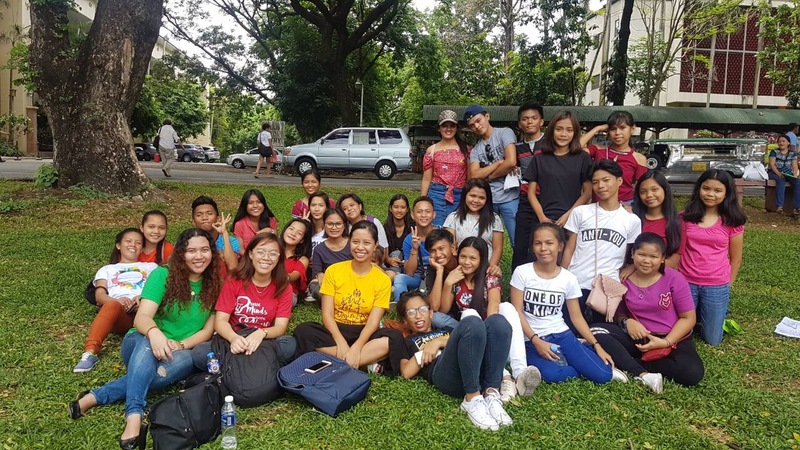 Our high scholars from Tondo, Manila and Bulacan were all so excited to see and discover what a college campus looks like. 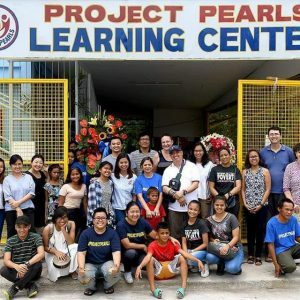 Some of our ASP core members and community volunteers accompanied them. 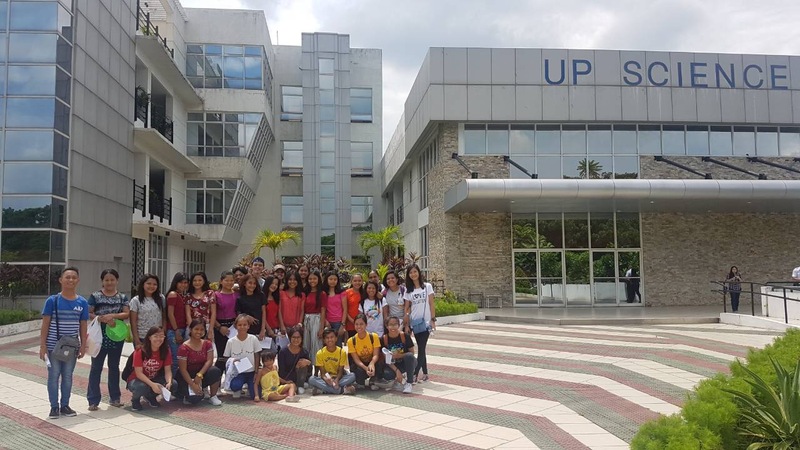 At 8 in the morning, the group’s first stop was at the University of Sto. 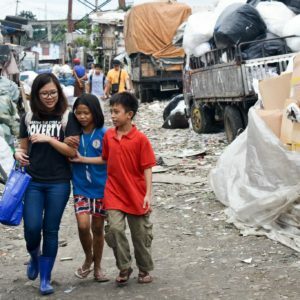 Tomas in Manila. 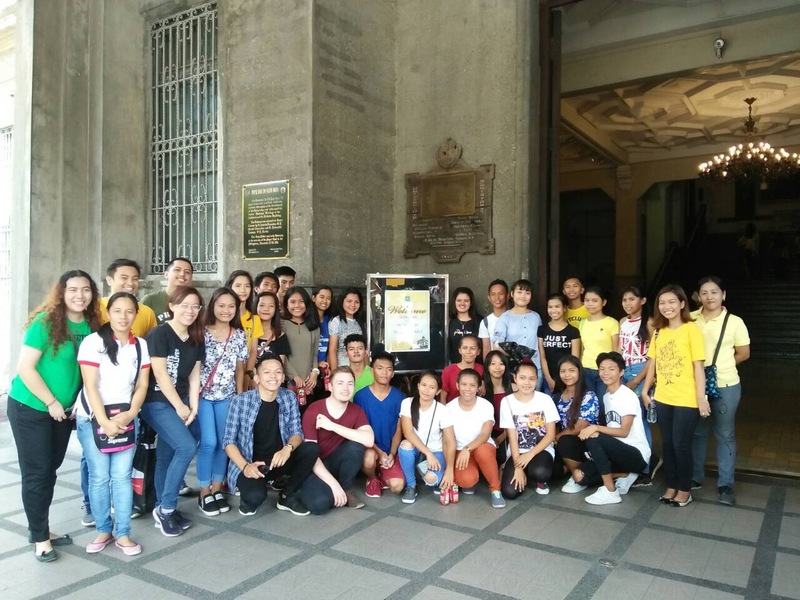 UST officers warmly welcomed our scholars and volunteers. They first had a short orientation and discussion of history of the said school. Scholarship offered was also discussed. Then they had a tour around the university and the school’s museum as well. 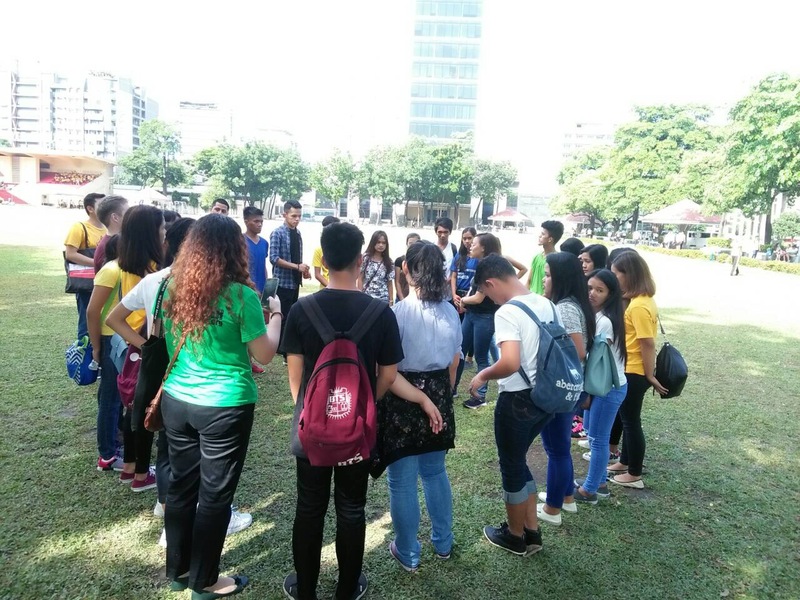 After lunch time, the whole group proceeded at the Far Eastern University (Institute of Technology). 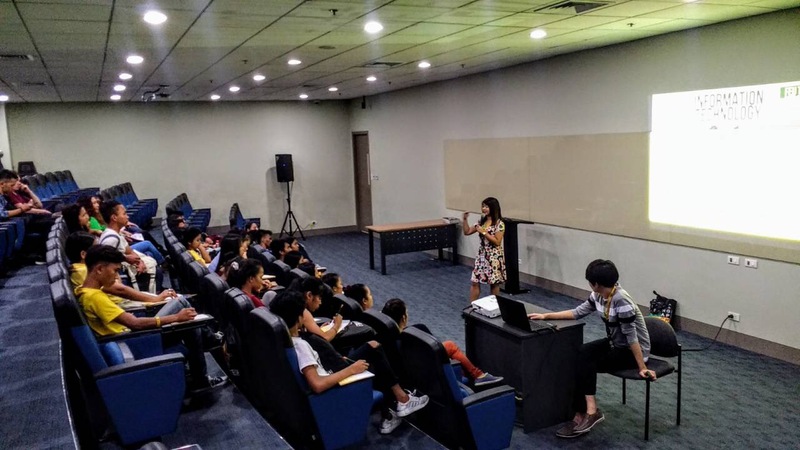 A brief orientation was also held at the school’s auditorium and then followed by a building tour. 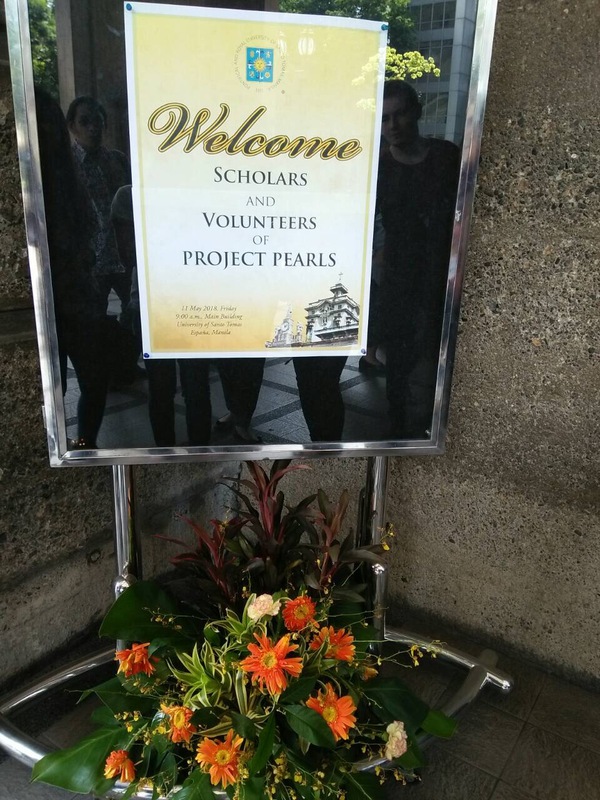 It was a very inspiring day for our scholars as they were able to meet new people and learned new things. 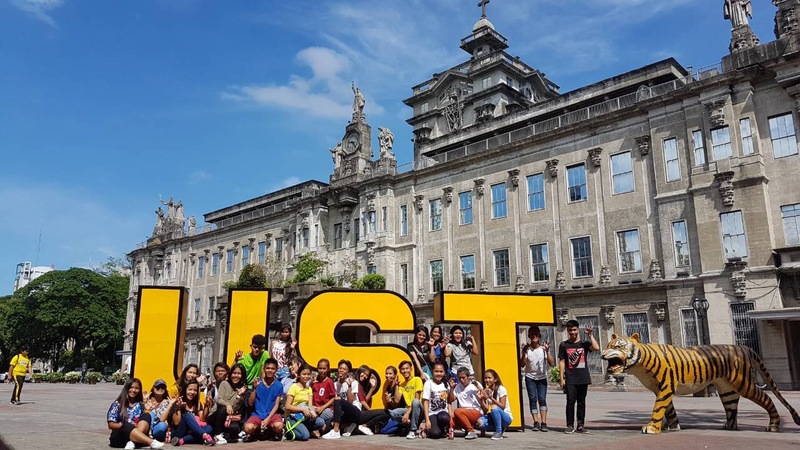 We deeply thank UST and FEU for accommodating our scholars! The Second Wave. 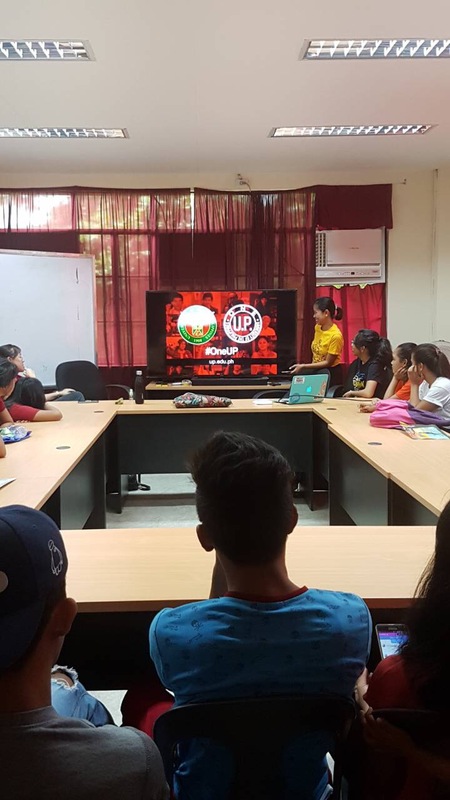 University of the Philippines – Diliman. 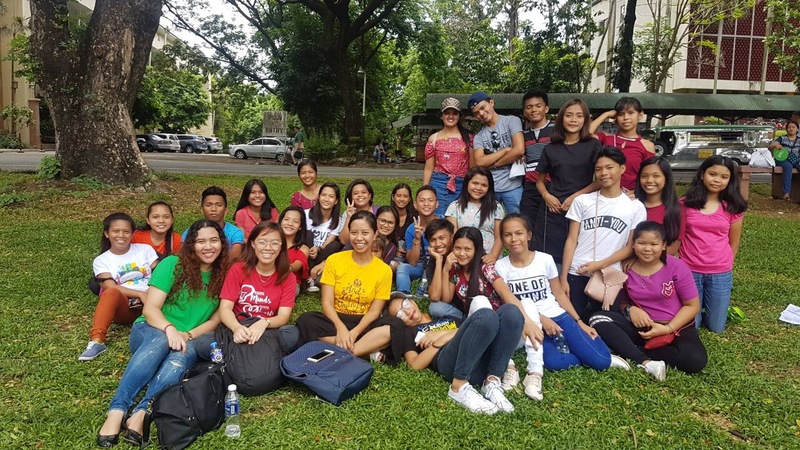 It was on the 30th of May 2018 when our high school scholars from Bulacan and Tondo, Manila had a Campus Tour at University of the Philippines-Diliman. 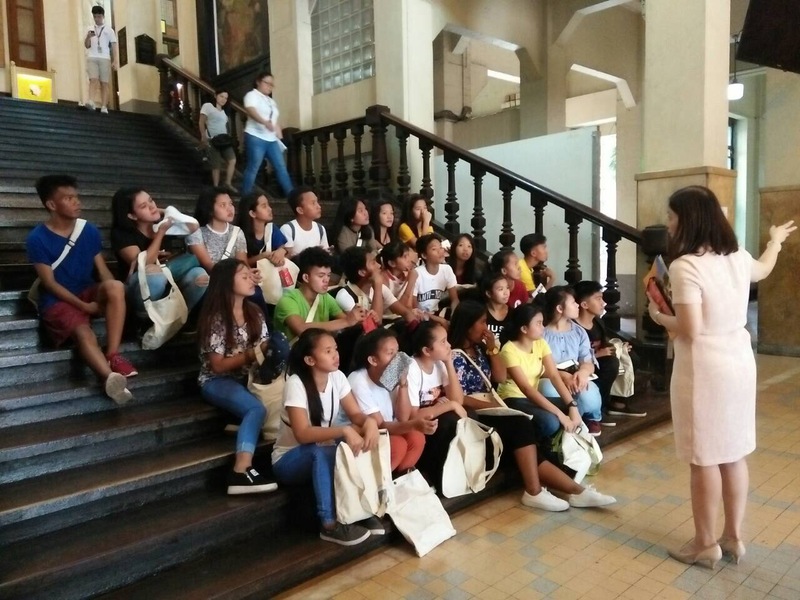 Special thanks to our very own Project Pearls’ Programs Manager Monica Aclan, also a UP graduate, for leading and hosting today’s University tour, together with our After School Program volunteers. 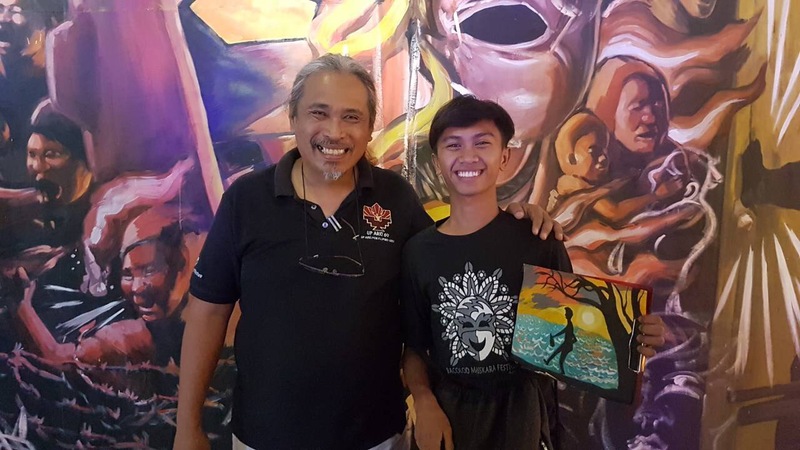 This tour would not also be possible without the valuable assistance of Prof. Tex Gabo from CSWCD, and Ms. Merselle Montes from Bulwagan ng Dangal. 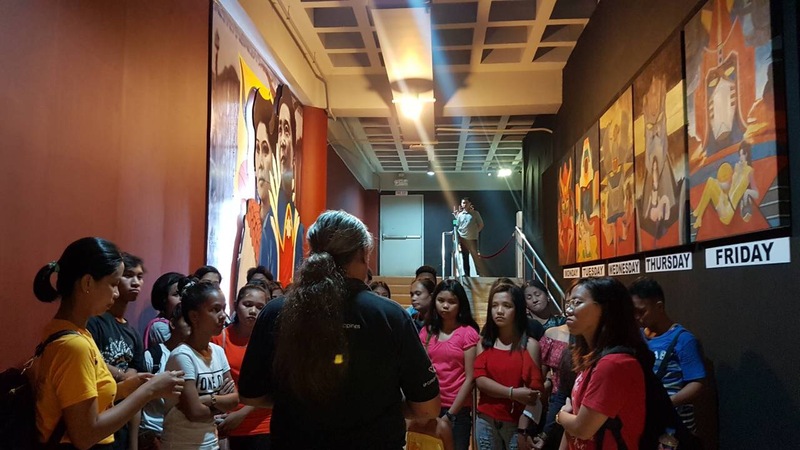 We are also very grateful to Prof. Toym Imao for giving our scholars an inspiring and eye-opening tour of his exhibit, “Super Robot – Suffer Reboot”. Our scholars are definitely getting more excited for college! The Last Wave. 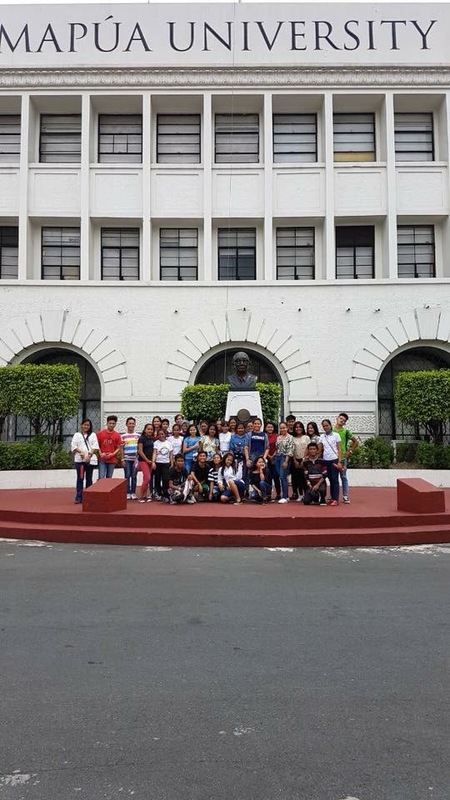 Colegio De San Juan De Letran and Mapua University in Manila. 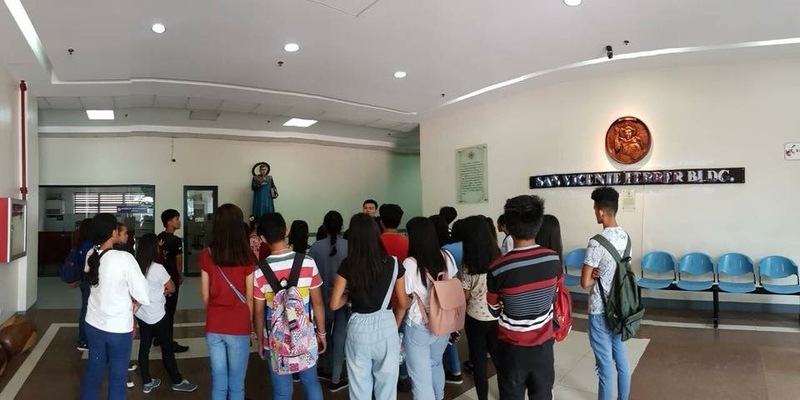 And then last June 30, 2018 we had the third and last wave of our Campus Tour for our high school scholars this year. 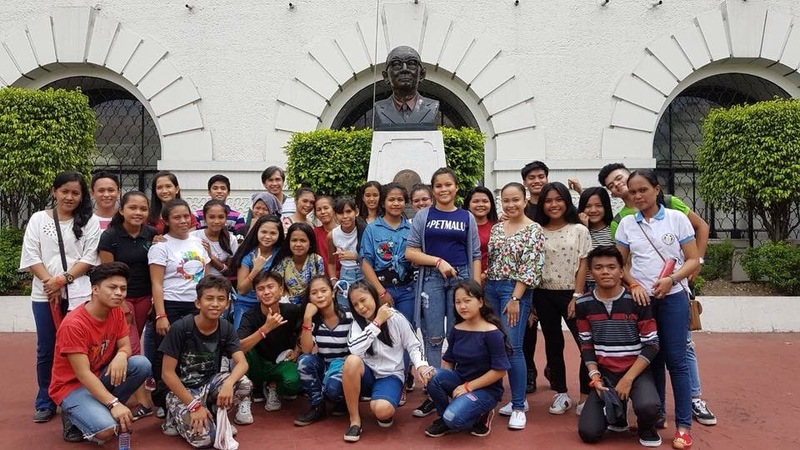 Our scholars from Helping Land, Tondo and Batia, Bulacan enjoyed this day’s campus tours which both can be found inside the well-known and historical Intramuros, Manila. 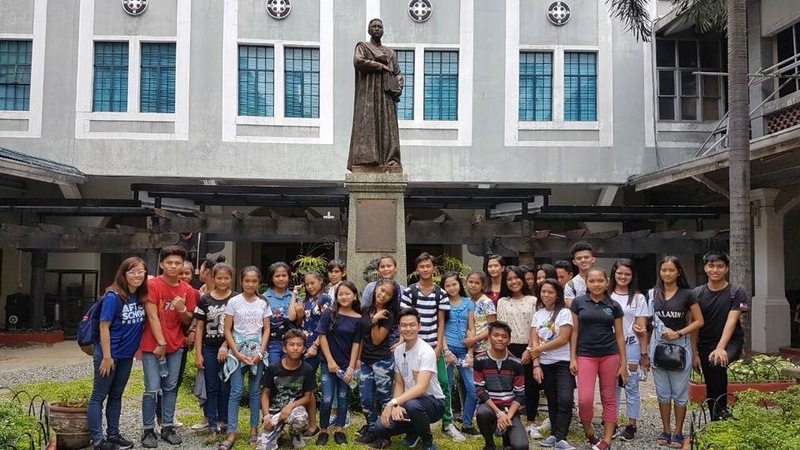 The first stop was the Colegio De San Juan De Letran. 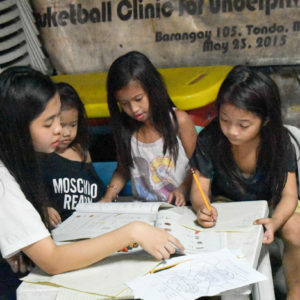 We deeply thank Ms. Grace Bernadette Tee, the Community Organizer of Letran under Center for Community Development for accommodating our scholars and volunteers. 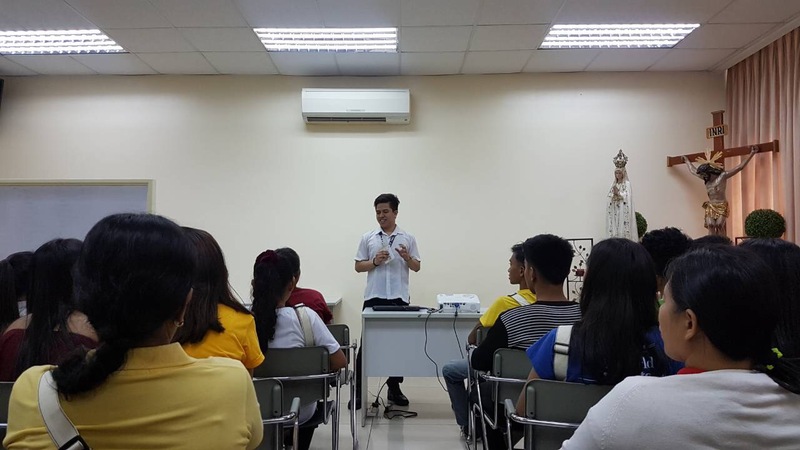 Thank you so much Sir Carlo from Office of the Alumni for leading the orientation, courses and scholarship offered. 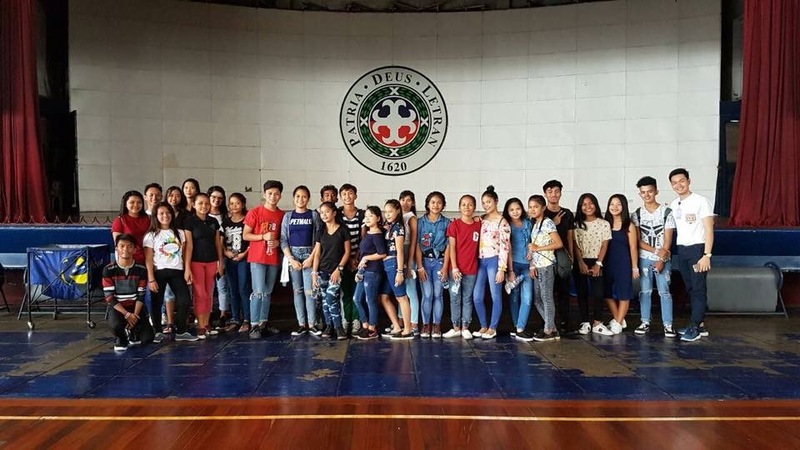 Thank you also to Ms. Margaret Bueno, alumna of Letran BS Education Major in Mathematics for the inspirational message. 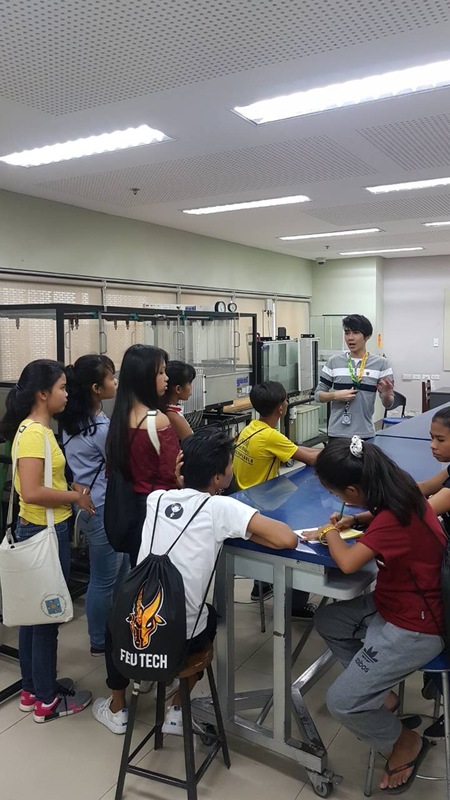 And then for the afternoon trip, our scholars went to Mapua University. 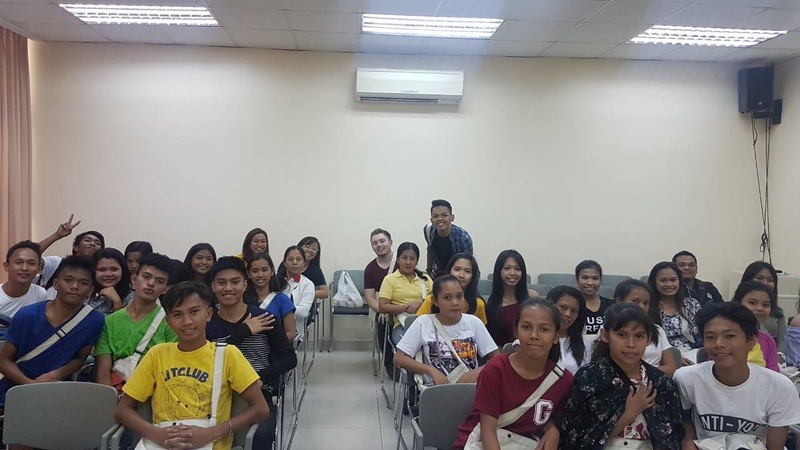 Thank you so much Ms. Katrina Mae Lantin, the Admissions Officer of Mapua for the warm welcome and accommodation. 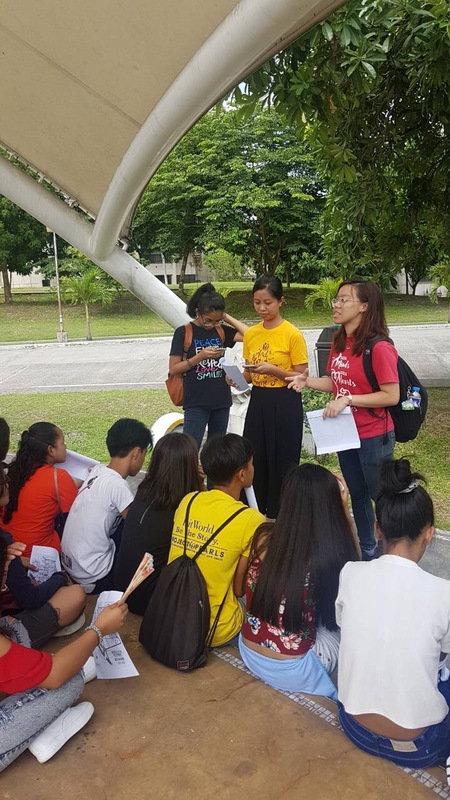 We also thank Ms. Jennica Gidoc, the Mapua Career and Information Officer for leading the orientation, courses offered and scholarships. 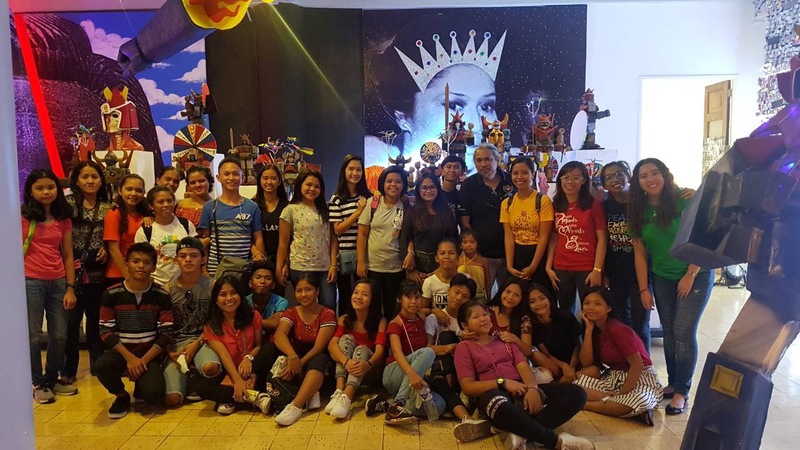 We also deeply thanked all our community volunteers aka volunteer nanays and ASP core team for accompanying our scholars all throughout the series of our tours. 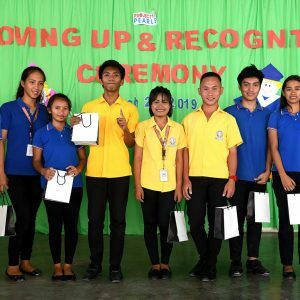 We can guarantee that our aim which was to motivate and inspire our scholars to continue their education and to dream higher was really attained! 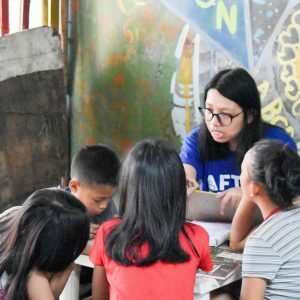 Help us build their futures and let’s be the bridge to their dreams. 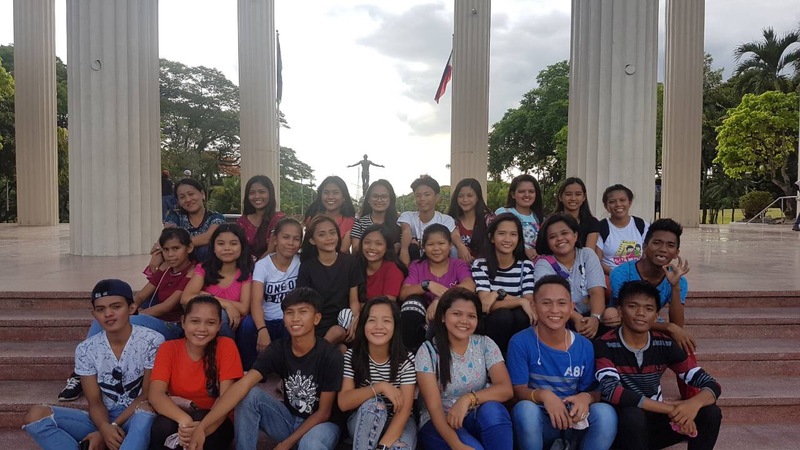 Thank you so much Wilma Divine Dimailig, one of our ASP core members for all the great photos!